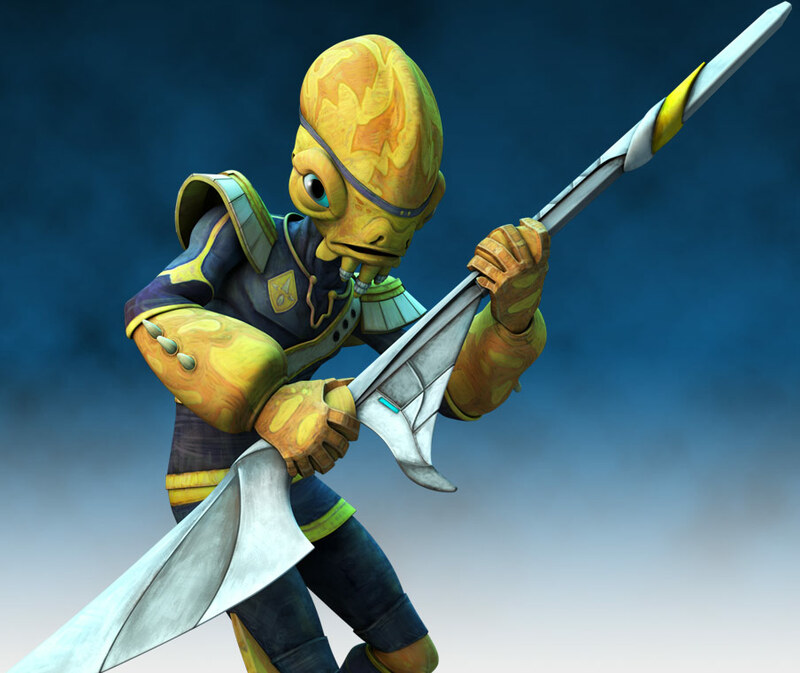 Description: The Mon Calamari spear blaster was an underwater weapon used by the Mon Calamari Guard during the Clone Wars. 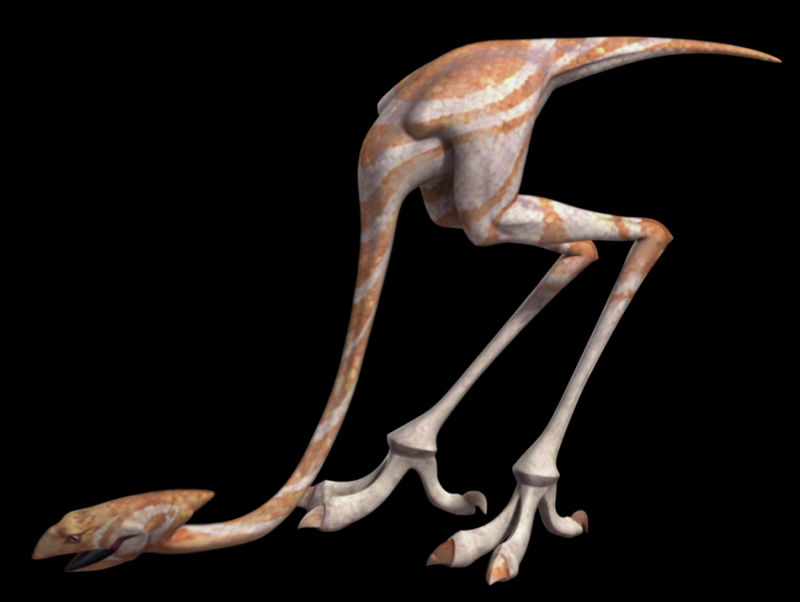 The weapon was used in the Battle of Mon Cala, during the Clone Wars. It functioned both as a long-range blaster and a close-quarters blade. Slender, but made of expensive starship-grade metal alloys, it was a more elegant weapon than the bident blaster carried by the other species of Mon Calamari, the Quarren. 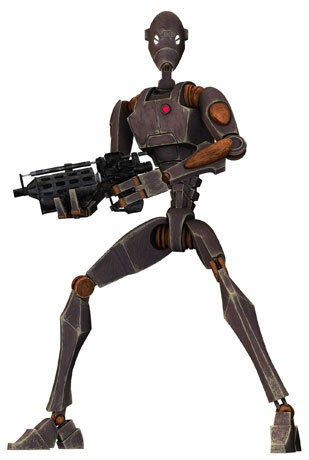 The bidents used a similar blaster system, but were over-powered to release red bolts that caused more damage, at the cost of burning through their ammunition far faster. In addition, the single blade of the spear blaster was mounted at the opposite end to the emitter point, whereas the two blades of the bident were forward of the emitter. The spear blaster had a sweeping, fin-like design and a thin profile. Unusually, the barrel was not open as on other such weapons, but formed the shaft of the spear. The high-energy gas used in the blaster was accelerated along an XCiter array, before being discharged around a sleeve near the tip of the weapon. Electromagnetic focusing coils in the tip acted as the actuating charge. It was incredibly accurate, and could not be set for stun. It could be thrown, also, hence the name spear blaster.